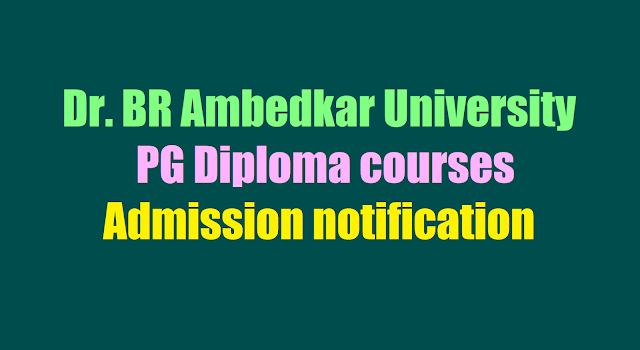 Dr. BR Ambedkar University PG Diploma courses Admission 2017 notification/ Dr. B.R. 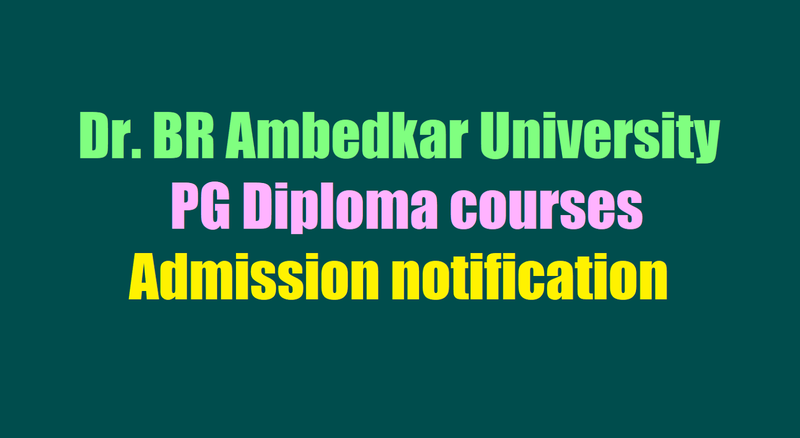 Ambedkar University PG Specialization courses Admission 2017 notification/ BRAU Notification for Admission in to P.G. Diploma Courses: Dr.B.R.Ambedkar University, Srikakulam in collaboration with Bollineni Med Skills (A Subsidiary of KIMS Hospitals, Secunderabad ) offers the PG Diploma courses. Applications are invited in the prescribed format for admissions into these courses. 4) P.G. Diploma in Medical Records and Health Information. B.Sc. Nursing/B.A.Ms./ B.Sc. (All streams)/ B.A /B.Com/Any Degree pass. The Course duration is One Year full time, Classes and Practical’s will be conducted at GEMS Hospital, Ragolu, Srikakulam -532484. Interested candidates are required to submit their application in prescribed format. Application Registration and Processing fee of 250/- be paid in favour of t h e Registrar, Dr.B.R.Ambedkar University, Srikakulam through Bank Demand Draft (DD) drawn on any National Bank payable at Andhra Bank, Etcherla, Srikakulam (AP). Candidates are required to submit their filled in Applications to the Office of the Principal, Dr.B.R.Ambedkar University by post or in person. The applications, Prospects and detailed information can be downloaded from Dr.B.R.Ambedkar University website: www.brau.edu.in.